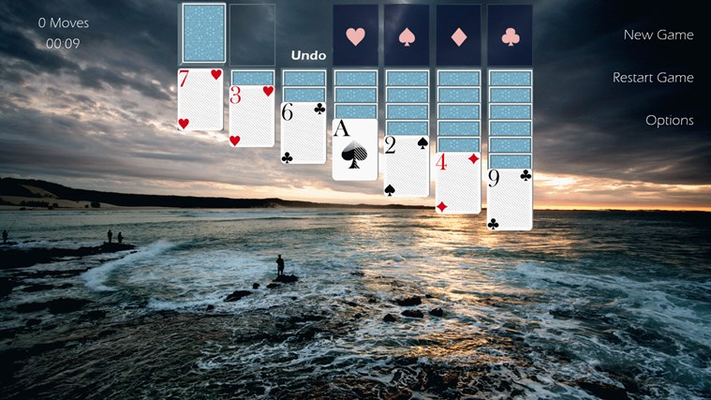 Download and play Solitaire Adventure on fullscreen. 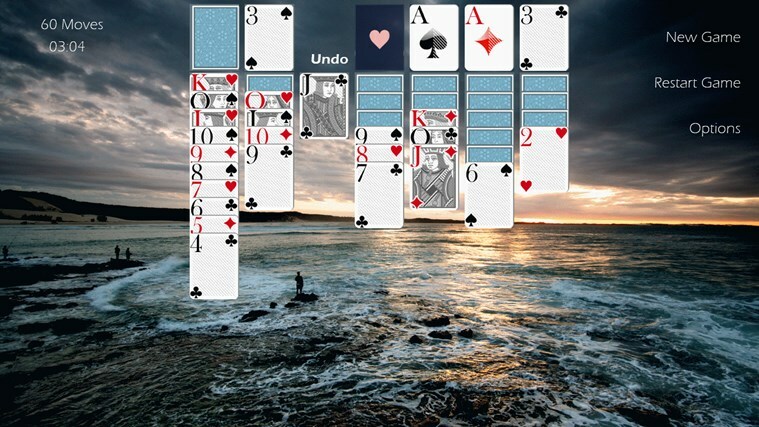 An Interesting version of one of the greatest games ever Solitaire! 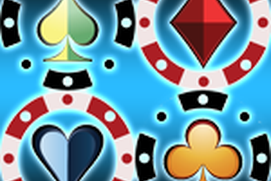 Lucky Solitaire is a version of the most popular card game Solitaire. 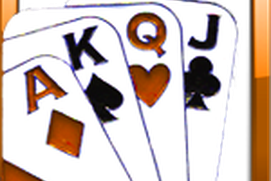 You can choose to flip one card or flip three cards. Solitaire For You is a version of one of the most popular card games Solitaire. 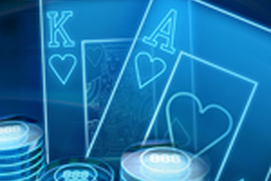 The game has beautiful design. 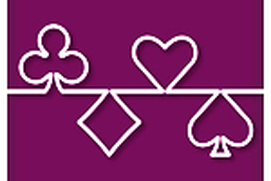 You can choose to flip one card or flip three cards. 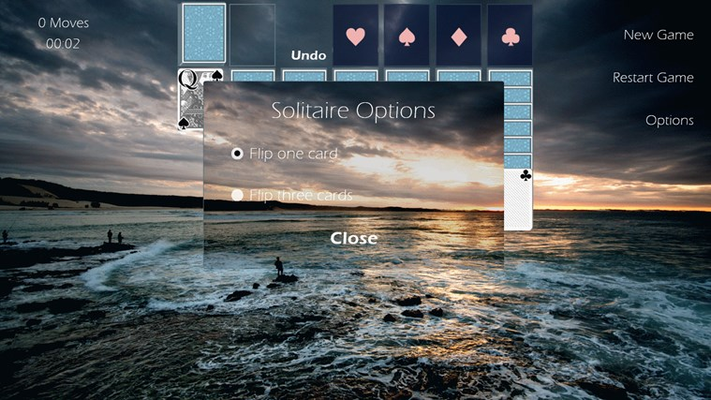 Solitaire Absolute is a Windows Metro version of the popular Solitaire game.